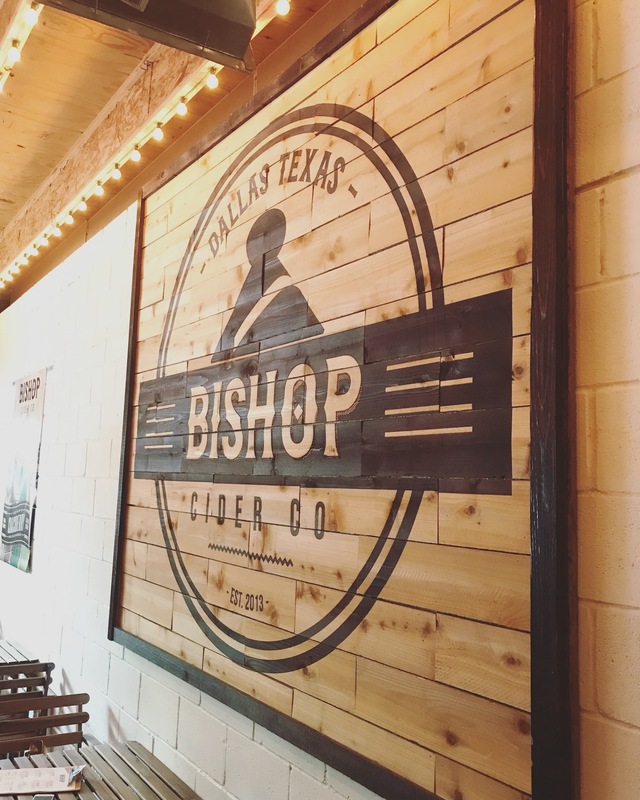 Newly established in 2014, Bishop Cider Co. is located in the Bishop Arts District of Dallas. We stopped by the Tasting Room at this original location, and I can attest that their ciders really are an art form themselves! From dry to sweet and changing monthly, you’ll be sure to come across one that pleases your taste buds. While sipping here, we learned that BCC has another location in the Design District known as The Cidercade, with over 100 arcades and 24 ciders on tap! Tours of the Cidery are given on the first Saturday of every month. 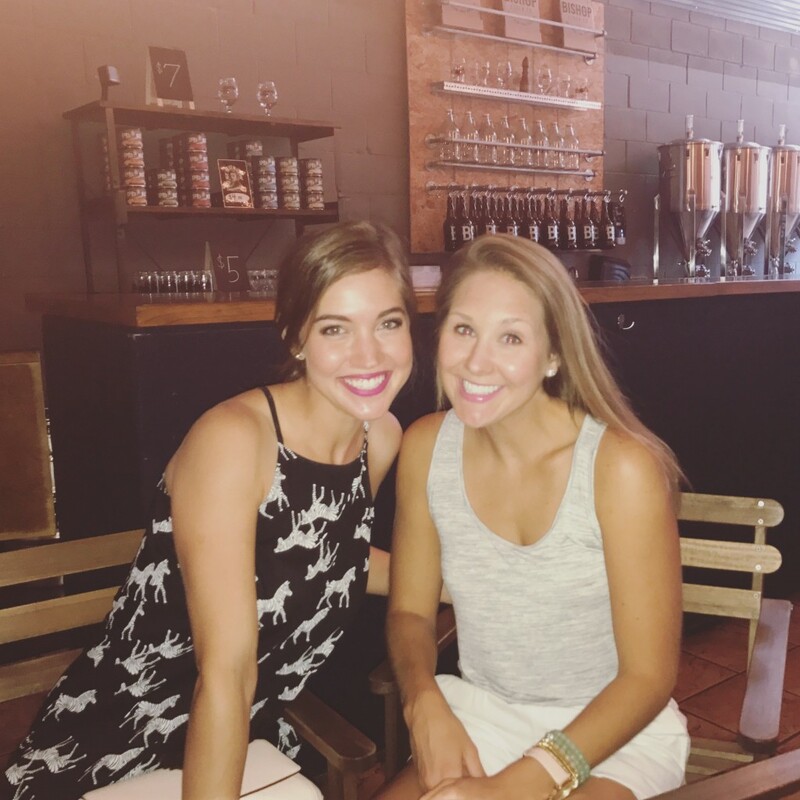 My Dallas friend is an avid runner despite the summer heat, so the 3.5-mile Katy Trail was unquestionably a must-visit! The historic trail is built on an old railroad line, and its gorgeous scenery and well-maintained paths have made it one of the most iconic destinations in the city. The best places to park and hop on the trail are just 5 minutes from our office! Admittedly, I’m not the most enthusiastic runner so our pit stop to the Katy Trail Ice House was certainly a highlight for me! 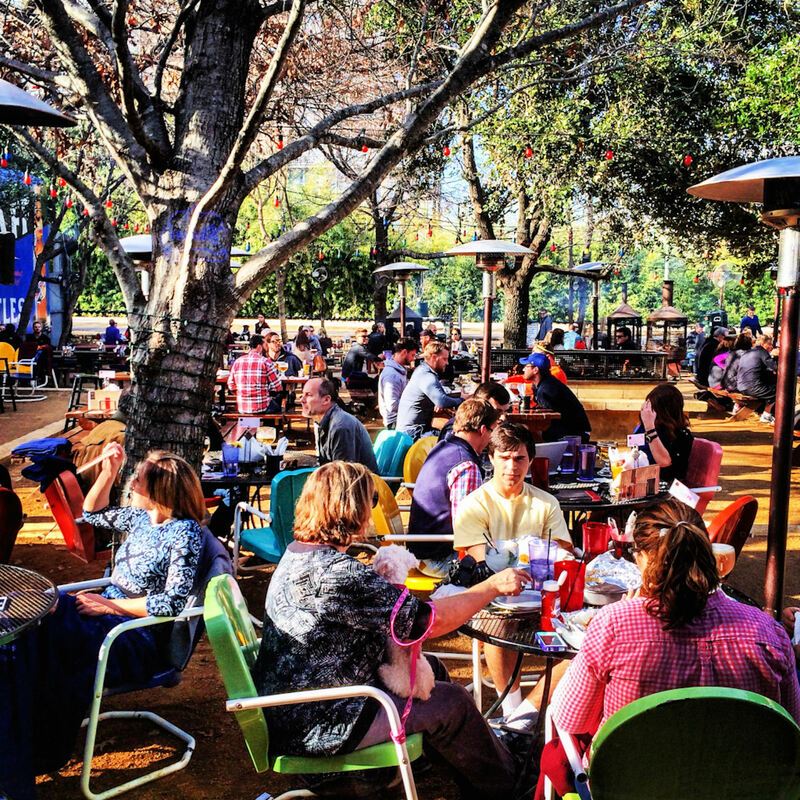 With their communal beer garden and open seating, the Austin style beer garden and restaurant has been awarded the “Best Patio in Dallas.” It’s a suitable place to enjoy some Texas BBQ or an after-work drink. The Ice House happy hour runs Monday-Friday from 4-7pm, and it’s just a quick 6-minute drive (or 10-minute walk) from work, so no need to rush! 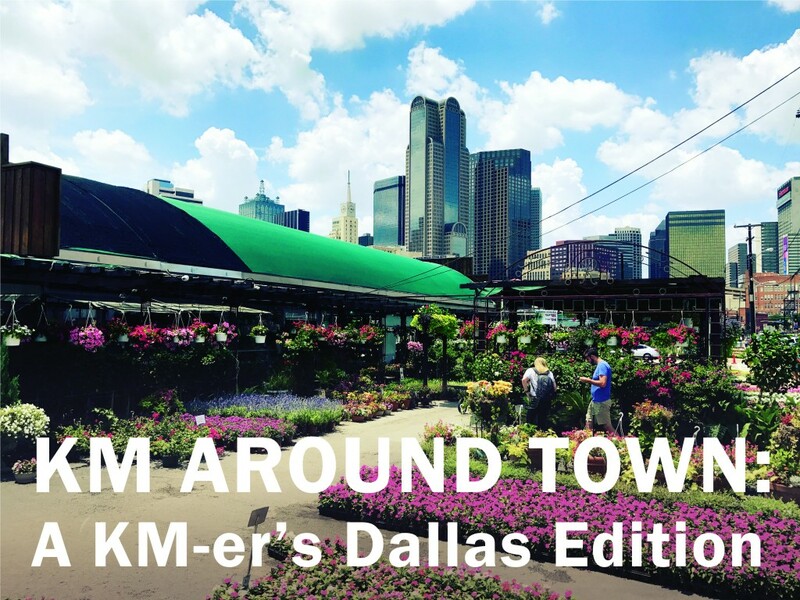 From restaurants to artisanal market shops, live music to arts & crafts — there is much to explore at the Dallas Farmers Market! You’ll find an array of local specialty foods, seasonal produce, and chef demos at the giant open-air pavilion known as The Shed. 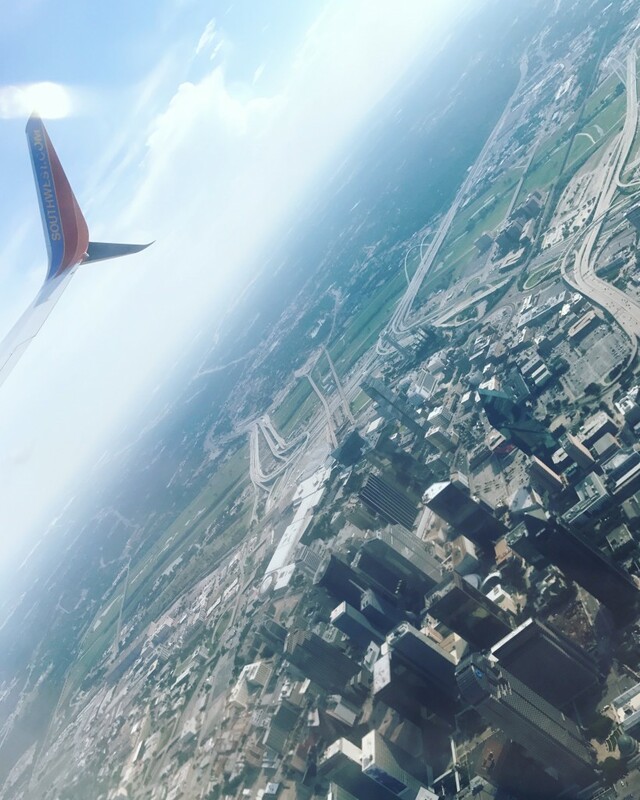 You can enjoy all of this while taking in an awesome view of the Dallas skyline! 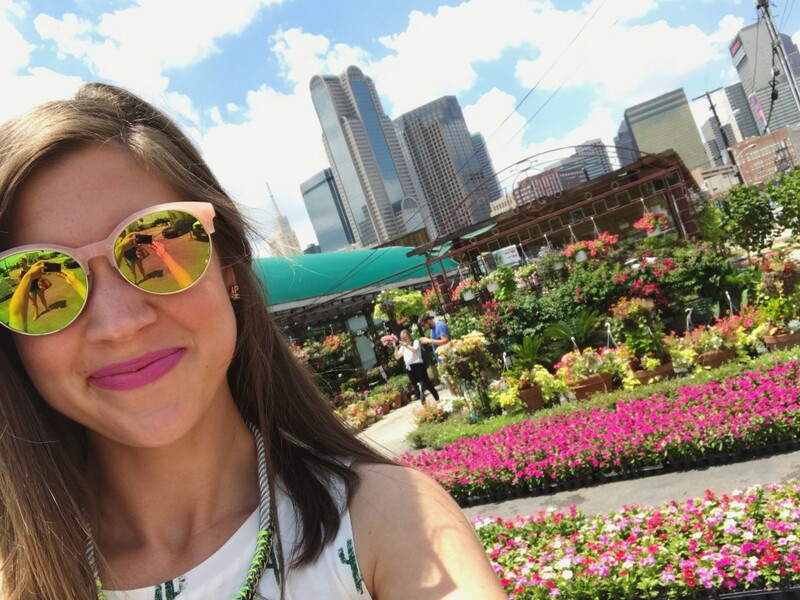 Although we ran short of time for this exploration, my friend has me convinced venturing up to the top of the “Dallas Eye” is a must-do on my next visit! From 470 feet up on the GeO-Deck, you’ll experience spectacular 360-degree panoramic views, and explore with high-definition zoom cameras, telescopes, and interactive touch screens. To complete the experience, brunch at the Cloud Nine Café is a necessity. The revolving view is sure to be Instagram-worthy! For now, my bird’s eye view from the plane will have to do. And the trip wouldn’t be complete without a stop by our D-Town offices. I thought we had a great set up in St. Louis but the floor to ceiling windows in Dallas are enviable! 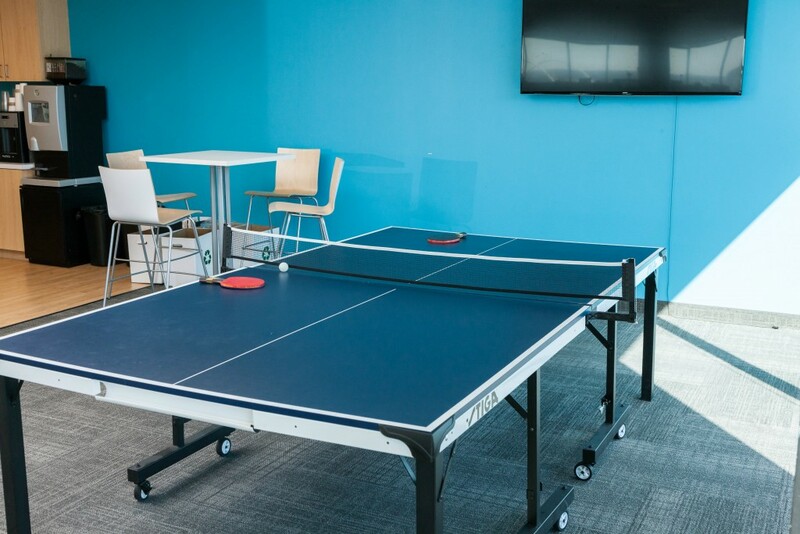 I’m also getting ready to start the STL campaign for a ping pong table, seems like a pretty awesome lunch time activity!